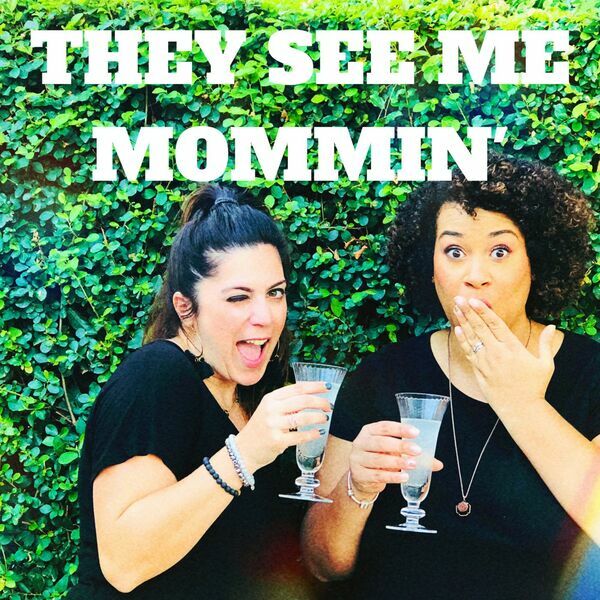 They See Me Mommin' Podcast - S2 Ep1 The Summer Hiatus is OVER and we have returned! S2 Ep1 The Summer Hiatus is OVER and we have returned! Your favourite Mum podcast has returned and we're funnier than ever! This week we're discussing our summer and some of the crazy parenting moments we experienced!